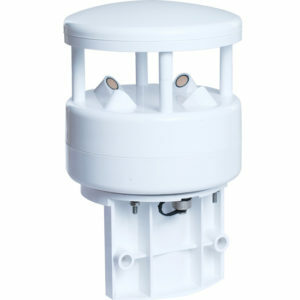 The LC03 wind direction sensor is compact and lightweight, easy to carry and assemble, and the new design concept can effectively obtain wind direction information. 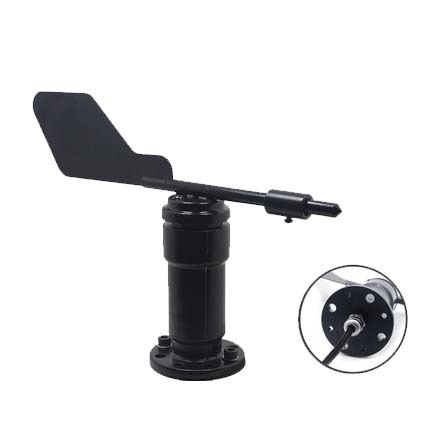 The use of high-quality aluminum alloy profiles, external electroplating spray treatment, has a good anti-corrosion, anti-erosion and other characteristics, to ensure the long-term use of the transmitter. No rust phenomenon, colleagues with the internal smooth bearing system to ensure the accuracy of information acquisition, and the traditional signal (4-20mA, 0-10V, 0-5V,/RS485 (Modbus protocol) for data output. 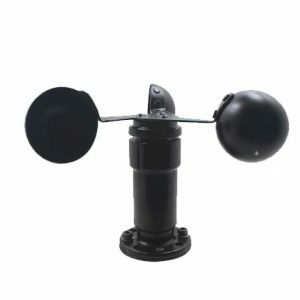 It is widely used in greenhouses, environmental protection, weather stations, ships, docks, aquaculture and other environmental wind direction measurement. Analog output devices are suitable for both four-wire and three-wire systems.